Nr. 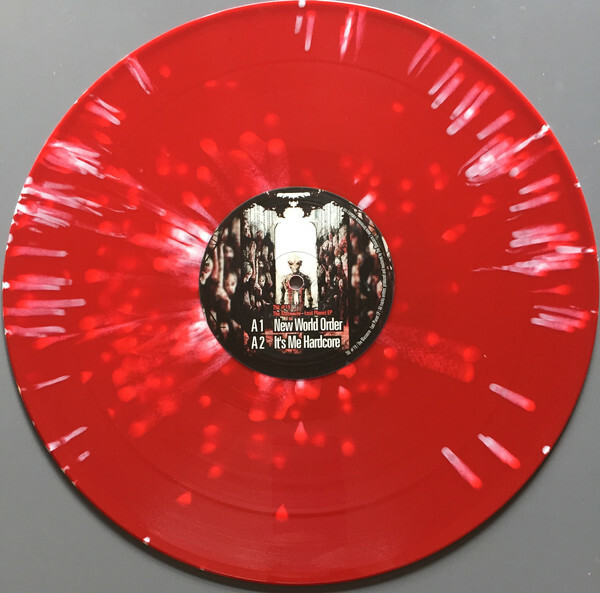 19 of swizz terrornoize industries with label boss the massacre and four speedcore tracks, well one intro and three blasts. 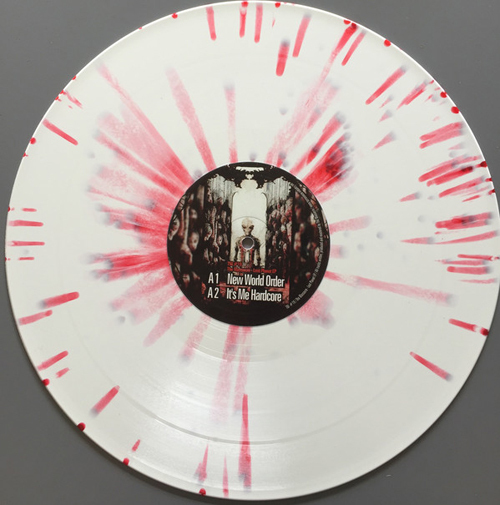 anyway limited release again in two different types of vinyl: one white with red splatters and one red with white splats on it. please tell in the comment when ordering which you want.